As January Winds Down the Events are Gearing Up! 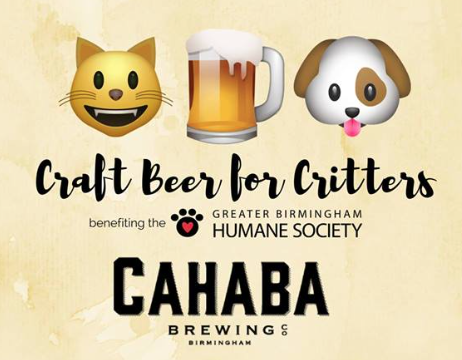 Don’t miss Craft Beer for Critters benefiting the Greater Birmingham Humane Society at Cahaba Brewing Company. Dogs are welcome to join in the fun at the event. 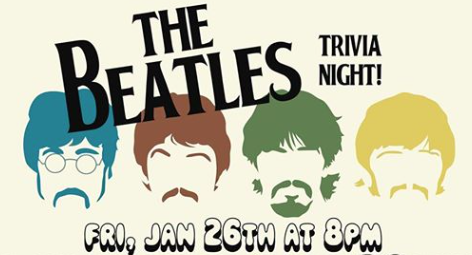 No tickets required - show up and a portion of the night's proceeds will directly benefit the animals of the GBHS! The Urban Smoke Food Truck will also be there, along with the Fetch - A Treat Truck for Dogs, who will be donating a portion of the night's proceeds to the GBHS! 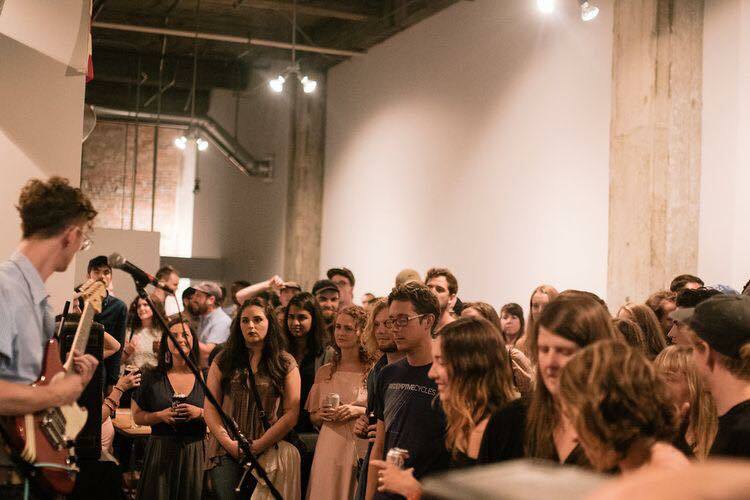 Help kick off the campaign to #savetheangels with a fundraiser for Blank Space Bham! They’ll be raising $$$ with Create Bham to restore these 4 murals back to their original glory! This event is sponsored by Monday Night Brewing. Free appetizers and awesome specials on Monday Night beer! Saturn, Avondale Brewing Company, Victory Brewing, Gus’s Hot Dogs Downtown, Charm, Fancy’s on Fifth, Straight to Ale Brewing, Cigar City Brewing, Marble Ring, Hot Diggity Dogs, Cahaba Brewing, Tito’s Handmade Vodka, Hop City, Wild Turkey, Gus Mayer, and Alabama Outdoors and more have all generously donated to our Silent Auction! Thirsty on a thursday night? Come to The Syndicate Lounge! That's right. Come on out and party with them so they can help you get your weekend rollin' the right way. 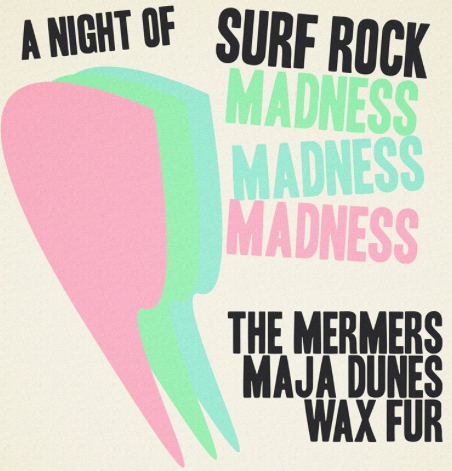 It's time again for another Surf & Garage Rock party!!! This one is going to be great! It will feature music by The Mermers, Maja Dunes, and Wax Fur! Don’t miss out! Kami-Con is Alabama's LARGEST Anime & Gaming Comic Con! It will feature Anime, Games, Cosplay, Comics & More! Don’t be surprised if you see some interesting characters, like literal characters from shows and comics, roaming around the BJCC and Uptown! This is a great event for kids and there’s a full breakdown of the weekend lineup in the link below! If you've wondered what it's like to work from a coworking space, come join us! Grab a free cup of Revelator coffee and enjoy our community of entrepreneurs. We are actually typing this from inside Forge while we sip coffee and people watch from our perch above the Pizitz Food Hall! You’ve got to check this out! 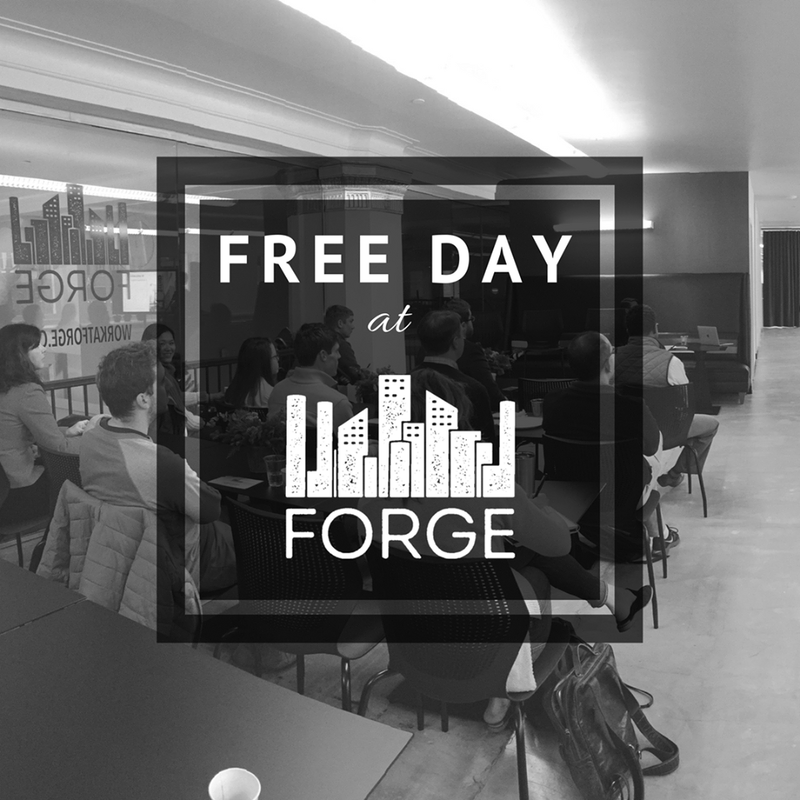 Email info@workatforge.com with any questions! 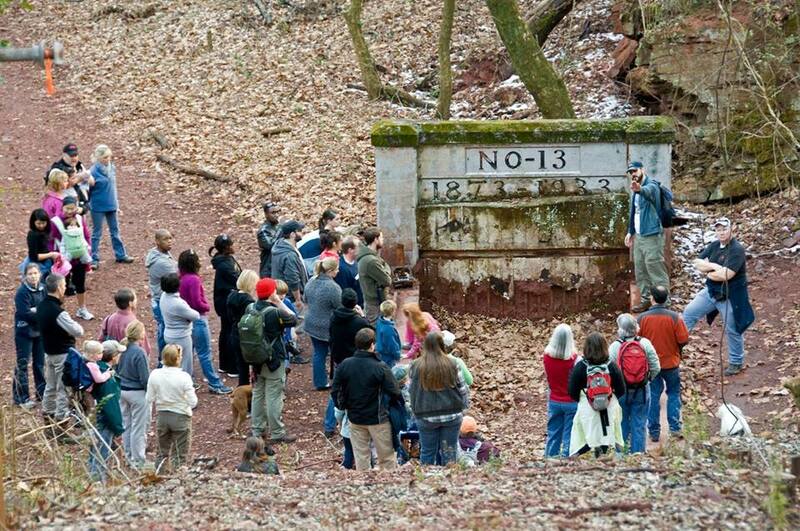 Have you ever hiked out to Red Mountain Park and left eager to know more about the history that took place here? As a RMP Member you have VIP access for a hiking trip with RMP Historian, Jeff, and Education Director, Shelby! This hike will take you deep into the Park to learn more about the Park’s history from mining for the Civil War to World War II and all the way to where we are today. Jeff and Shelby will answer any questions you may have about the Park while leading you on preserved Park trails. Hit the trails to hike to Grace’s Gap and Rushing Rendezvous, a Park treehouse overlooking surrounding Birmingham from atop Red Mountain! Prep for a 4 mile hike on mostly flat dirt trails, so bring water and shoes for hiking. 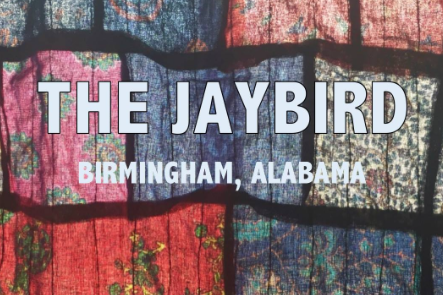 The Jaybird is delighted to host two distinctive and compelling local artists at our first art show of the new year. Roger Stephenson's photography creates a powerful visual tour through the worlds of blues and jazz, celebrating musical masters both renowned and unheralded. Featured heavily throughout his work are intimate portraits of some of Alabama's own blues and jazz heroes: Willie King, Dr. Frank Adams, Birmingham George Connor, Bo Berry, Clarence "Bluesman" Davis, Jock Webb, Cleve Eaton -- and Elnora Spencer, this month's other featured artist. Cost: $8 early bird price includes 2 drink tickets! Vibes & Virtues is an Interactive Audio Art Exhibition featuring multi-disciplinary works, installations, live renderings and music performances. This exhibition combines the gallery and concert experience alongside collective conversation that challenges perspectives and preconceived notions. 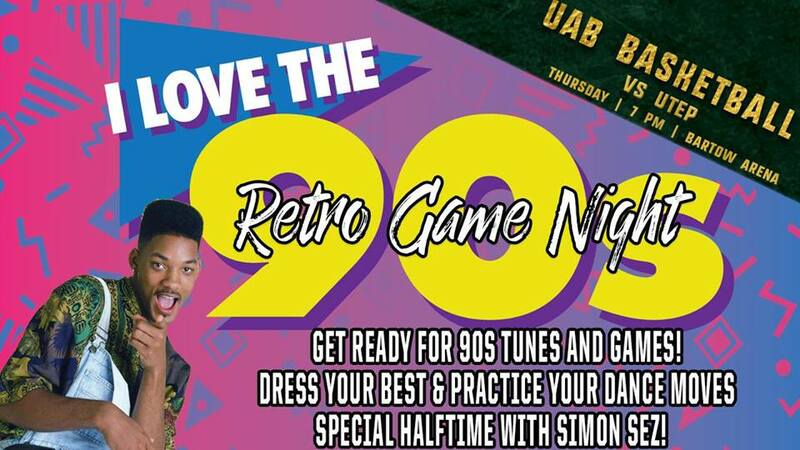 Tickets will include two drinks to enjoy while you take in this interactive experience! 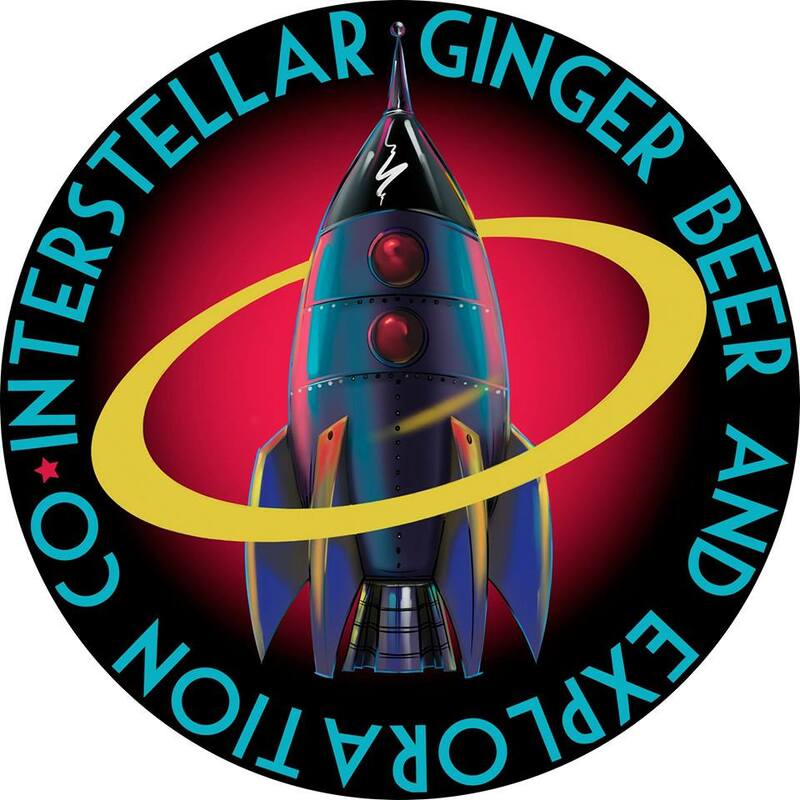 The world famous harpist, Marc Gunn, will be playing his Sci-Fi themed drinking songs in this Sci-Fi themed brewery. Marc's original ballads will have you clapping your hands and drinking your beer! Drink up, it’s going to be a night full of cheer! Cabrones taco truck will be cooking the tacos! The first loft show of 2018 kicks off on the 26th!! They’ll have visual art and music from some really talented people. Art by Aleena Bright and Saramia Arenas with Music by Cougar Sweat, Bobby Rock n’ Roll, and Captain Kudzu! BYOB. 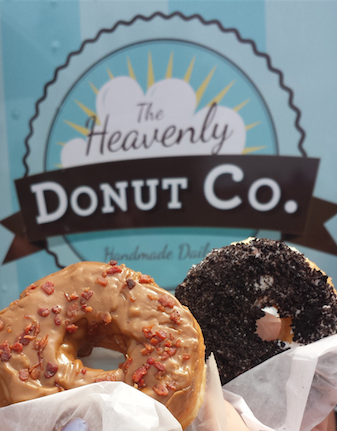 Join Heavenly Donuts for their 5 year anniversary celebration! They’ll have events throughout the day. 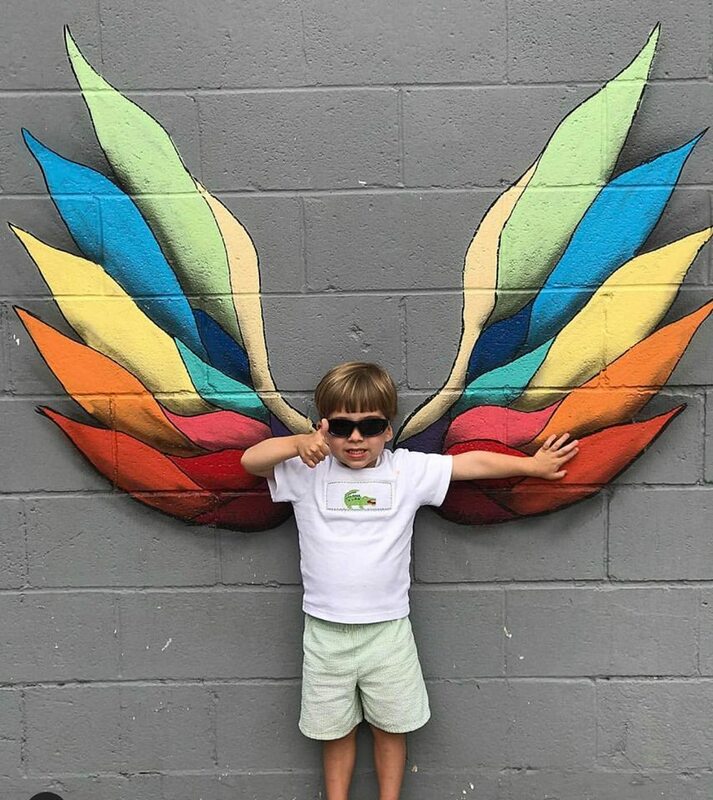 BALLOON CREATIONS FOR KIDS, Hot Glazed Donuts, Noon Beignets, Lazy Boy BBQ, Beignets & Old Fashioned Donut Sundaes, & Hot Old Fashioned donuts, LIVE MUSIC: Camryn Goins! Door Prizes throughout the Day! Enter to win t-shirts, mugs, 1 YEAR of Free Donuts!!! Check the link for the full schedule of events! The Birmingham Feline Fanciers club will host their annual CFA Cat Show at the Zamora Temple. There will be vendors with cat-related items for sale. Local rescue and humane organizations will have cats and kittens available for adoption! We’re not kitten when we say you don’t want to miss this! 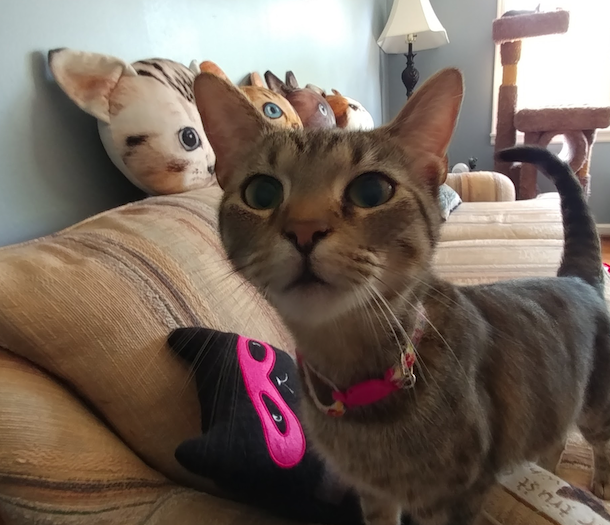 Click here for MEOWER info. Join Hop City for an afternoon of wine tasting, food pairing, and education! There will be a great line-up of wines, plus The Hot Tag has prepared a fantastic smorgasbord of small plates that pair perfectly with each wine in line-up! All this for only $5! 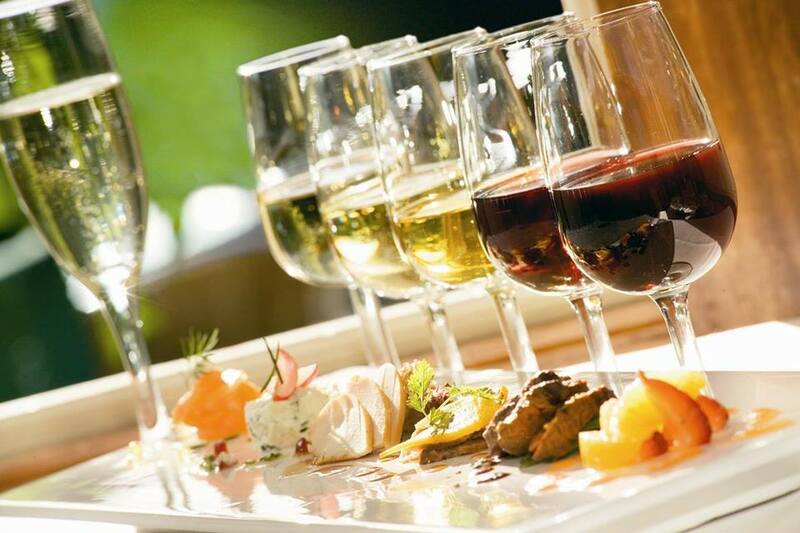 Come experience how amazing food and wine pair together! Food will be limited to the first 175 attendees! We know you have a onesie! (We may own a Batman one…) Suit up in it and head to Lakeview for an epic bar crawl! 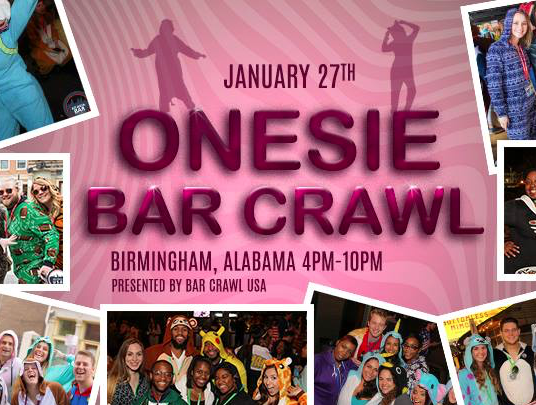 Admission includes some Onesie Crawl merch, admission to a LOT of bars, access to drink specials, and more! Bring friends and don’t forget to use the event SnapChat Filter! 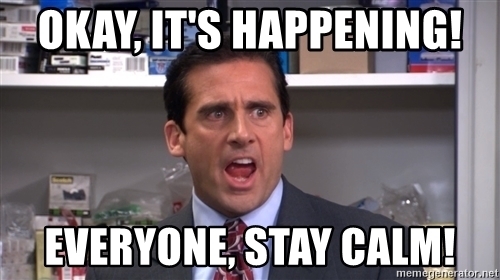 Check in is at Tin Roof from 4-7pm, but the crawl goes until midnight! When it’s done you can just crawl right into bed! First round of Poetry Slam, open to teens ages 13 to 19. Sponsored by Real Life Poets Inc., organized by John Paul Taylor. Help send the team to national slam Brave New Voices 2018 in Chicago. Donations requested at door. 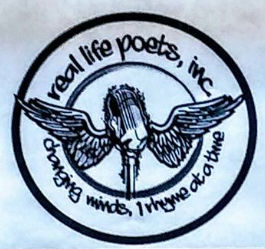 Contact info@reallifepoets. 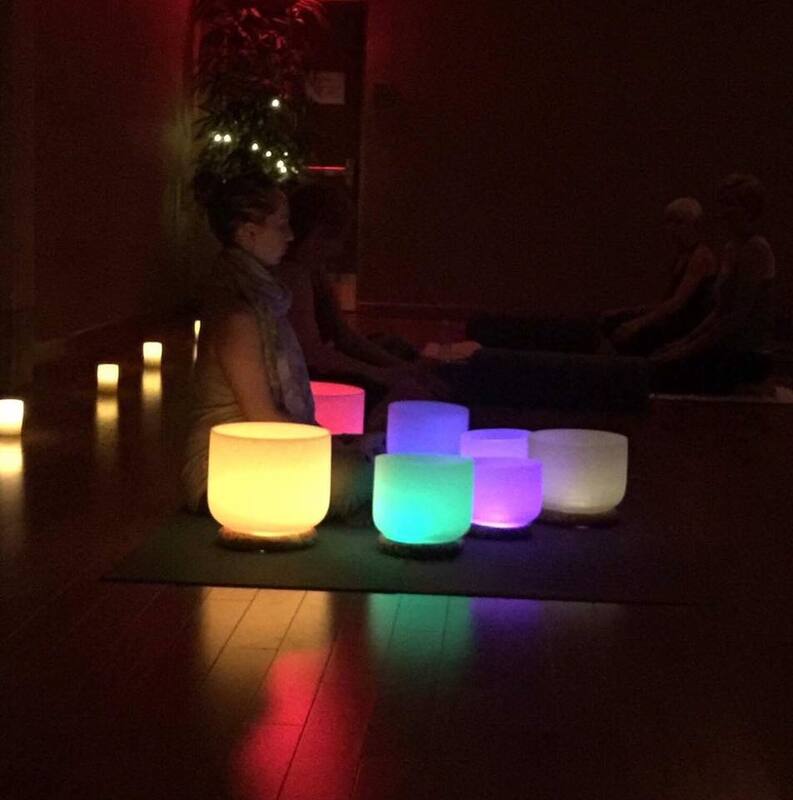 Union Yoga Birmingham is honored to welcome Sunny Graydon, founder of Sunny Healing Arts, to incorporate the high vibrational sound of crystal singing bowls to Sundays community class. This will be the traditional Vin Yin (45 minute vinyasa 30 minute yin) flow amplified! Historically, music has been a tool used to access deeper states of consciousness & facilitate healing. This sacred flow will incorporate the transcendental sounds of crystal singing bowls, each calibrated to a specific chakra, corresponding with each respective body part. Throughout the class they will utilize this crystalline sound to surrender into poses and deepen awareness. Thinking about starting a small business? 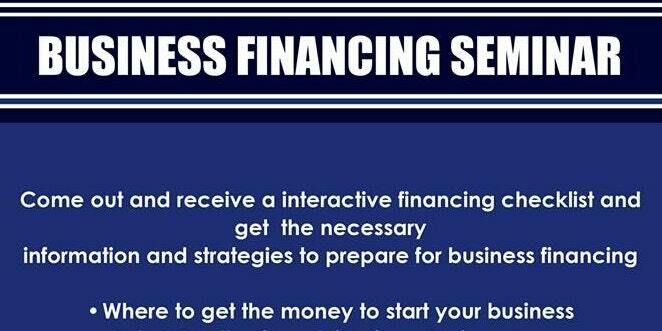 Come out and receive a interactive financing checklist and get the necessary information and strategies to prepare for business financing. Learn: Where to get the money to start your business, Do's & Don'ts of Applying for a Business Loan, and questions you need to know before going to any bank! 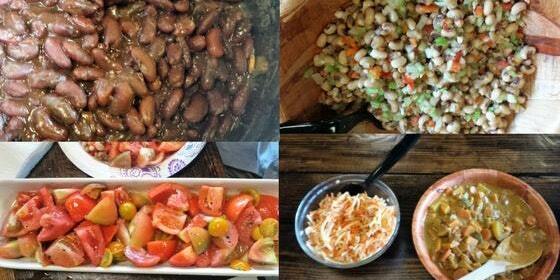 An African Heritage Vegetarian Cooking Class: Why go vegan? There are countless reasons for a vegan or plant-based lifestyle and one of them is to explore and celebrate the healthy food traditions of the African Diaspora. Eat the foods African ancestors ate on a delicious plant-based diet that is high in flavor and naturally low in cholesterol, saturated fat, sugars, and excess sodium. Whether you are wanting to go full Vegan or just learn what it’s all about, this will be a great class for you!